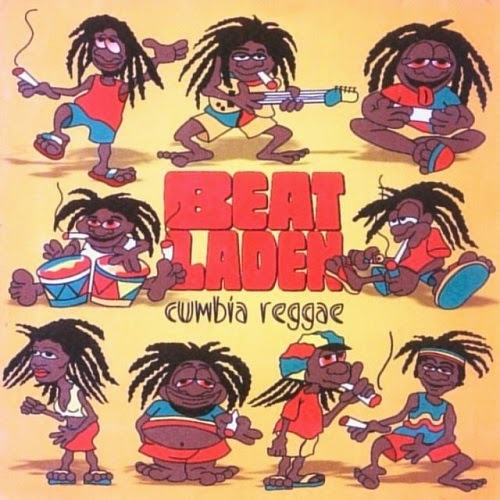 COMPARTIMOS CON USTEDES EL MATERIAL DE "BEAT LADEN", CD DEL AÑO 2002, GRUPO QUE MEZCLÓ LA CUMBIA CON EL REGGAE... RECOMENDADO! !